On June 2, 1985, employees at a lumberyard in San Francisco called police to report a shoplifting incident. An Oriental man had walked out of the store with a bench vice, placed it in the trunk of a car parked outside, and then run away. When police arrived, the car was still there, a bearded man behind the wheel. The vice was found in the trunk, along with a.22 caliber pistol fitted with an illegal silencer. The bearded man was therefore taken into custody. 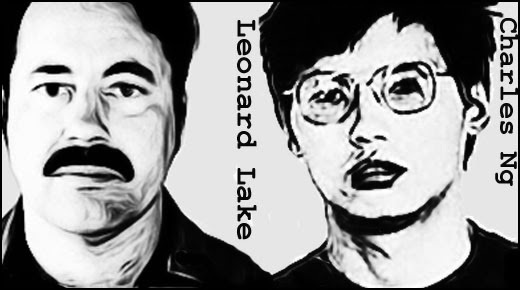 Initially identifying himself as “Robin Stapley,” the man eventually admitted that his name was Leonard Lake and his partner’s name was Charles Ng. However, as police continued questioning him, he suddenly began convulsing. He was rushed to hospital where he died four days later, without regaining consciousness. It turned out that he’d swallowed a cyanide pill. As police began checking into Lake’s background they found that he owned a property in a remote area near Wilseyville. Searching that property, they found a bunker containing an arsenal of weapons, video equipment, torture devices and Leonard Lake’s diaries. These described how the deadly pair had kidnapped, raped and tortured various women. Lake’s video collection provided sickening and ample proof that the diaries were genuine. They showed the torture and murder of several victims. A major search was conducted on the grounds of the property where the police found the charred remains of several victims, men, women and children, among them friends and neighbors of the deadly duo. Lake and Ng had lured other victims by responding to newspaper ads offering cars and video equipment for sale. Forensics determined that at least 11 people had been murdered at the cabin, but other evidence pointed to more, possibly as many as 25. While all of this was ongoing, the police had launched a nationwide hunt for Charles Ng. He was eventually tracked to Canada, where he’d been arrested for shooting a security guard while trying to shoplift food from a market in Calgary. It would be 1991, before Ng was extradited to the United States. Legal maneuvers delayed his trial for another eight years. Eventually, on May 3, 1999, Ng was convicted of murder and sentenced to death. He currently awaits execution. 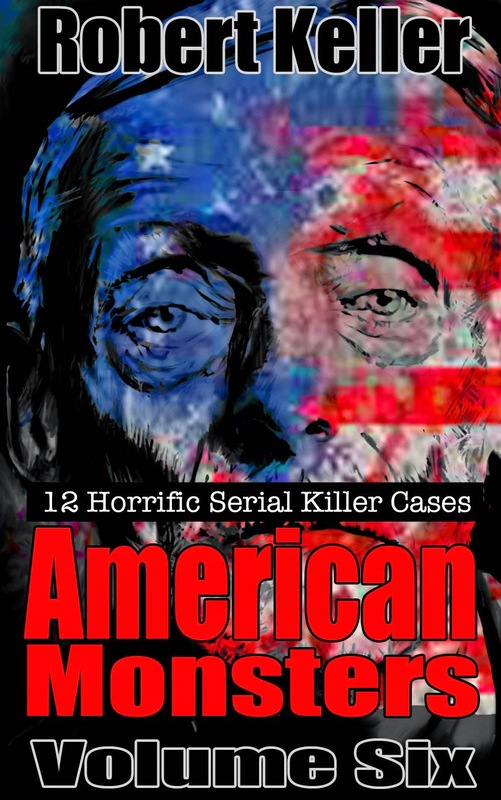 Read the full, shocking story of torture killers Lake & Ng, plus 11 more serial killer cases in American Monsters Volume 6. Available now on Amazon.